Since September 2018, Cambs Drive iQ has been rolled out in 23 schools and colleges, with five more booked to start in the coming months. 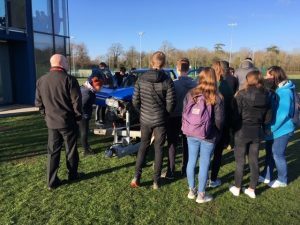 In March, the programme was delivered to students at Peterborough University Campus, demonstrating how Cambs Drive iQ is going from strength to strength to support young people in the community. The locally tailored, award-winning programme which began in 2017, aims to reduce the number of young people involved in incidents and crashes on the roads by preparing them to become better and safer drivers – many before they even get behind a wheel.  In a virtual world the staff from the Cambridgeshire and Peterborough Road Safety Partnership can put young people in a range of driving situations. 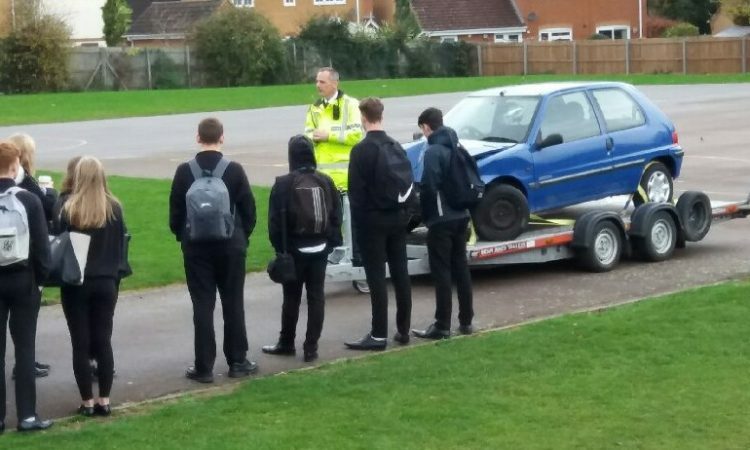 Students have access to more than 120 video scenarios filmed on local roads and can experience actual challenges they might face around the county. 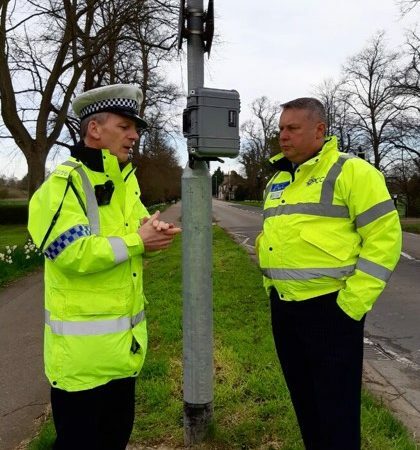 The programme was funded from the Commissioner’s Casualty Reduction and Support Fund as part of a range of initiatives to reduce the number of people killed and seriously injured on the county’s roads. Cheryl Morgan, Road Safety Officer for Cambridgeshire County Council, says Cambs Drive iQ offers pre and novice drivers the opportunity to improve their hazard perception and manage risk and responsibility as a driver and a passenger without ‘risking’ overconfidence.